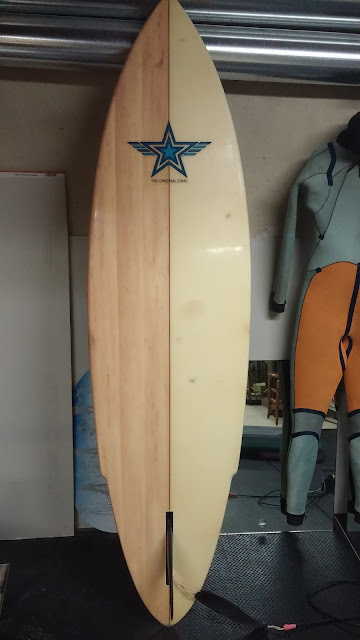 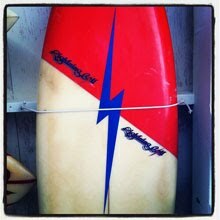 : Board Collector: Wave Crest Hawaii Stinger pin tail. 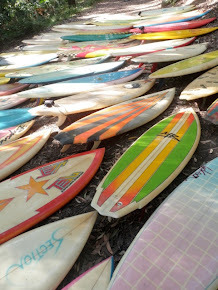 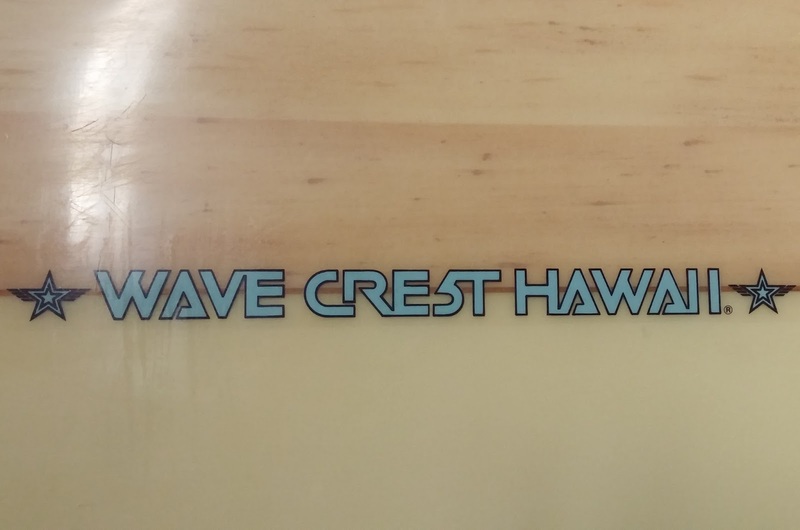 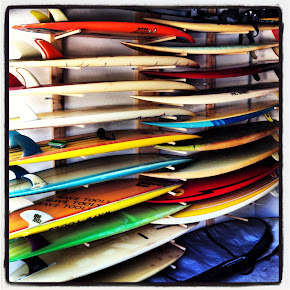 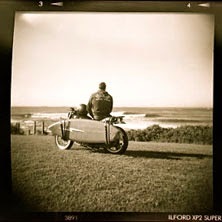 Mike from Pennsylvania has shared with us some photos of his beautiful early 70's Wave Crest Hawaii 'sting'. 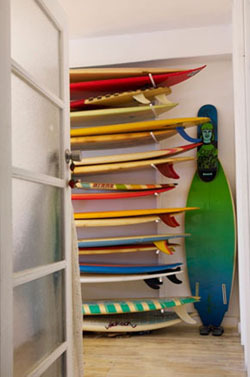 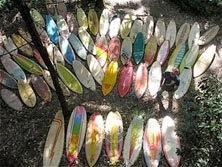 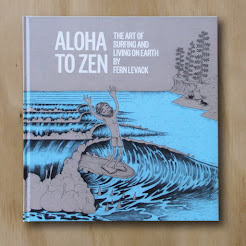 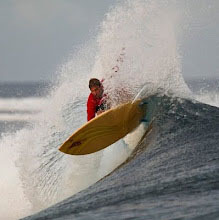 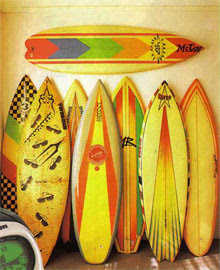 The 'sting' or 'stinger' design was pioneered by Hawaiian shaper Ben Aipa. 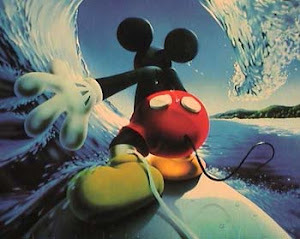 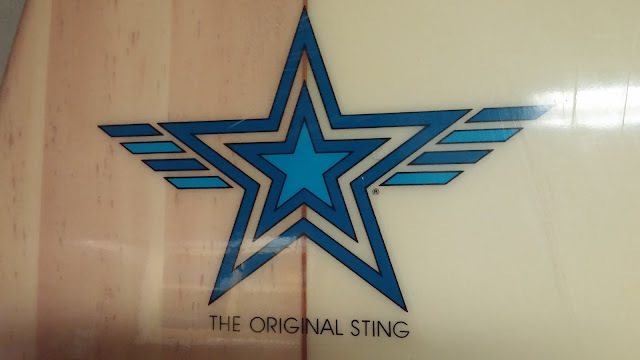 The 'stinger' design involved moving the fin forward, introducing ‘wings’ or ‘flyers’ about one third from the tail and sometimes adding a ‘step’ across the bottom of the board at the same spot. 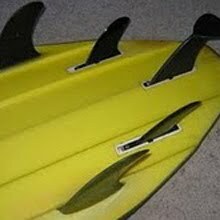 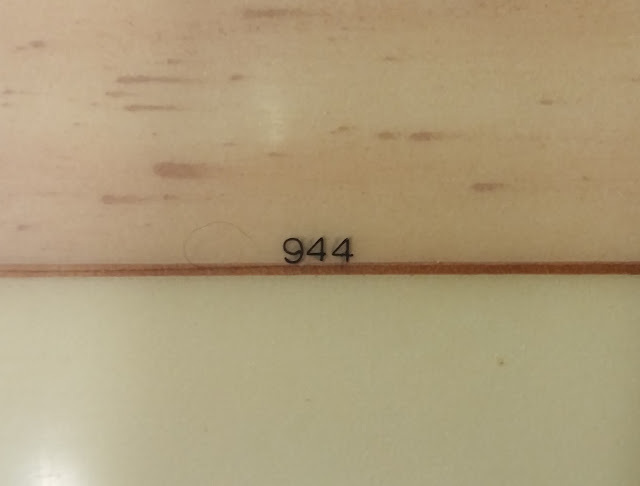 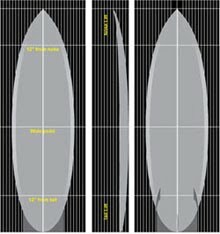 These elements had the effect of creating a break in the rail line that allowed a single-fin board to release quicker and to draw tighter turns, giving rise to a more vertical approach to the wave. 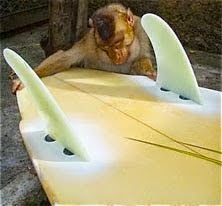 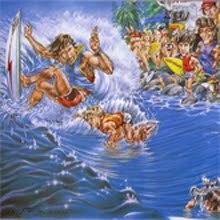 Which makes Buttons 360' turns on a stinger in Many Classic Moments even more outrageous than when he eats a mouthful of sand!